Ara Chocolat has been featured several times before on my site. They have a wonderful collection of origin bars, most of them I tried so far. 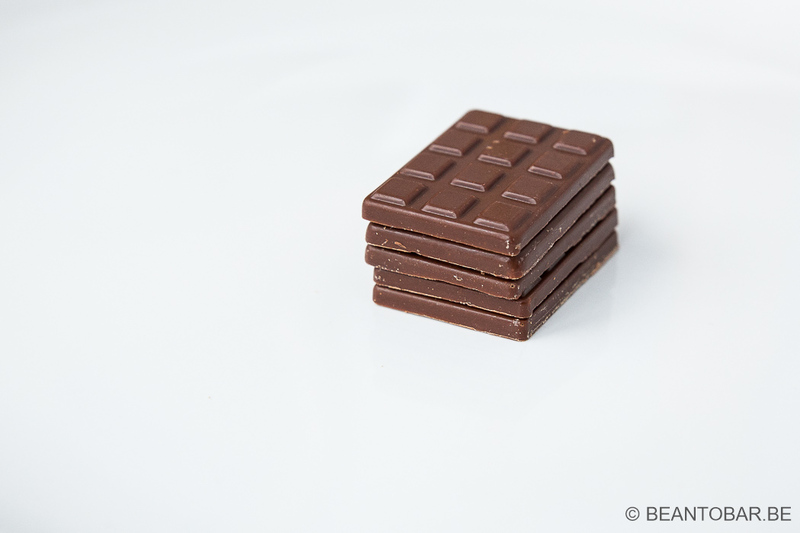 The French chocolate maker is set apart by its own vision on how good chocolate should taste. I was intrigued to see they had created a Porcelana bar! Their social media was filled with tantalising pictures, but above all I would have liked to taste the actual product. Luckily the good people of Ara Chocolat contacted me to announce they would send me the missing bars for my collection. Containing the Trincheras and Porcelana bars! I couldn’t wait! Porcelana is not an origin as it is. Actually, porcelana is a strain of the renowned Criollo cocoa variety. Criollo is the most flavorful cocoa and Porcelana is one of the purest strains still around. Their beans are often white to violet and almost look like porcelain, hence the name of the cocoa. It is considered by many connoisseurs as the holy grail in cocoa, offering the best balance between fruit acidity and bitterness and exciting flavors. 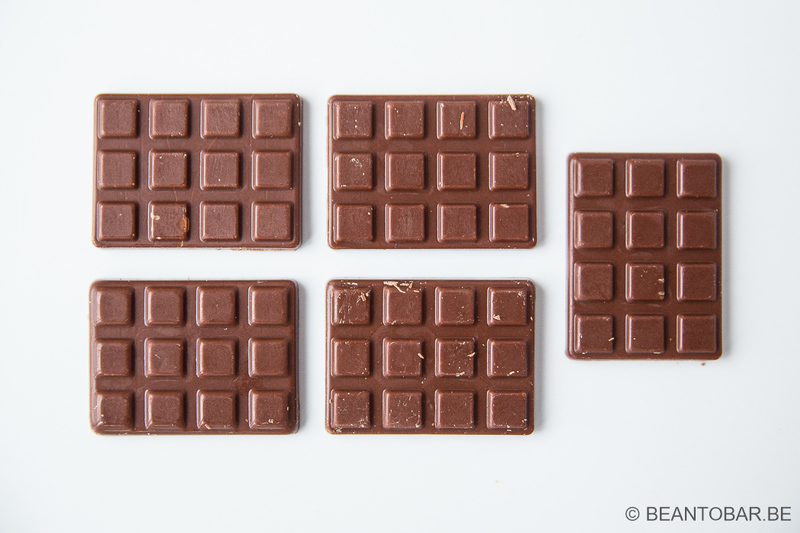 Off course, no matter how good the cocoa bean is, it still takes a skilled chocolate maker to translate those flavors in the final chocolate bar! 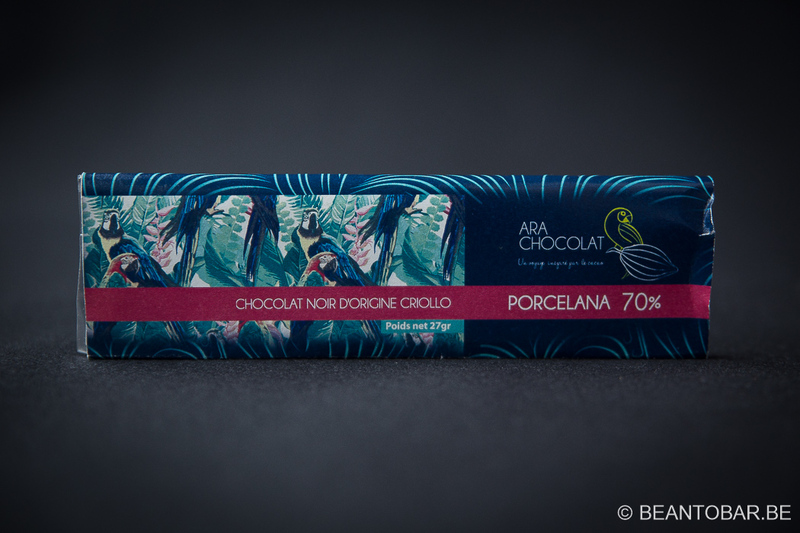 As always, Ara Chocolat offers this bar in a single serving bar of 27 grams. Small enough to be enjoyed in a single sitting. The wrapper is gorgeous in deep blue with tropical Ara birds, the inspiration for the brands name and logo. It looks more luxurious than their normal offerings, almost as to state this is a whole other level of cocoa and chocolate quality. Color: Light brown, milk chocolate like. Aroma: coffee, fruits with a hint of banana, roasted nuts and a touch of raw cocoa. Taste: a small flash of earthy, roasted chestnuts quickly moves over to a dash of caramel, before abundant and vibrant red fruits come trough. Strawberry and blackberry jump to mind. In the base tone an espresso bitterness and dried grass move along the main flavor. They give depth and good counterbalance to the main fruitiness. Close your eyes and the aroma’s make you believe you are swept away by a powerful Latin American stream, amidst a lush green jungle. You don’t fight it, you just let go and enjoy the ride. The amazing fruit acidity , the magnificent melt and texture and the subtle sweetness of the chocolate make it very refreshing and alive. The aftertaste is a subdued version of the flavor, with mellowed down earthyness and still a clear hint of the fruity acidity. A smoky touch finishes it off. This is a bold chocolate, packed with flavor. Like a meandering stream it takes bends and turns, has tranquil patches, before thundering down rapids and waterfalls of flavor. Without a doubt, this chocolate is the pinnacle of what I tasted so far from Ara Chocolat and holds everything I expected from the Porcelana cocoa bean! Highly recommended if you are in for an adventure in flavor!